— JWOF Founding Member, Georgia D.N. Robinson, Esq. JWOF hosts workshops and forums that are beneficial to members and/or the general public. In addition, we provide support to local schools and partner with other organizations on educational activities. We award scholarships to "POWERFUL WOMEN...NEXT GENERATION" The Organization awards a renewable scholarship, annually, to a high school student accepted in a tertiary program, first or second generation Jamaican, to encourage the recipient to achieve her four-year educational goal at a tertiary institution. The annual scholarship is valued at $1,250. JWOF is committed to our community. We partner with like-minded non for profit organizations to provide community services such as the United Way Of Broward County's ReadingPals program, Kiwanis Club, The Caribbean Bar Association, and Give Me Dignity to name a few. 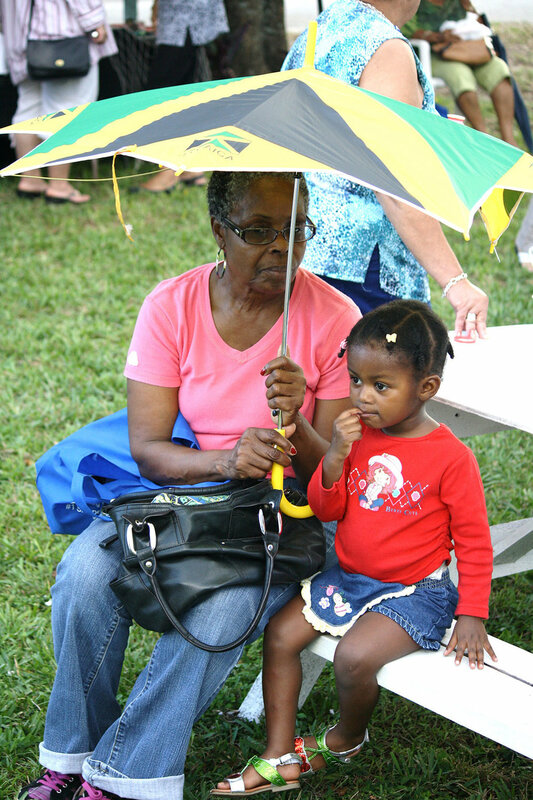 We host and/or participated in a cultural-related activities including: JWOF "Ole Tyme Gran Market" and the Annual Anancy Festival, Jamaican Jerk Festival and actively engage in the Jamaican Diaspora initiatives. 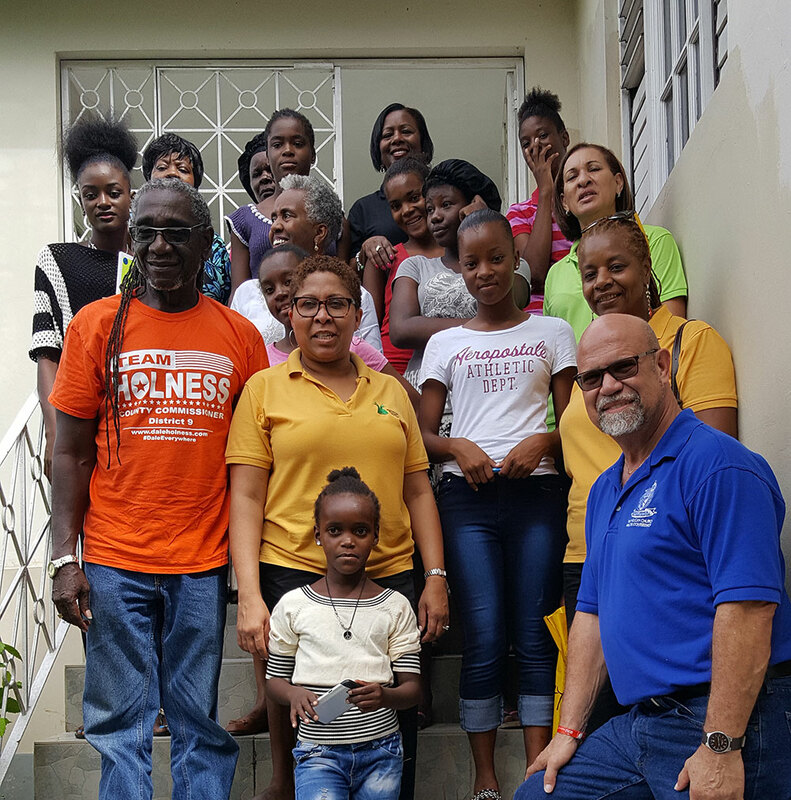 JWOF adopted Melody House, a home for abandoned and abused girls in Montego Bay, Jamaica. Melody House was established in 1979 and is supported by charitable donations with some funding from the government of Jamaica. JWOF supports this organization with needed supplies and also tries to make annual visits to connect with the girls. We also provide assistance to women with special needs that are in alignment with the JWOF goals.